Consider the four main challenges that educators and students face in pursuit of creativity. Read research and real-life examples documenting creativity in practice. Learn about the critical elements for developing creative environments. Discover how you can apply the presented meta-rubric (a rubric for rubrics), and practice creativity assessment with the provided reproducible composite rubrics. 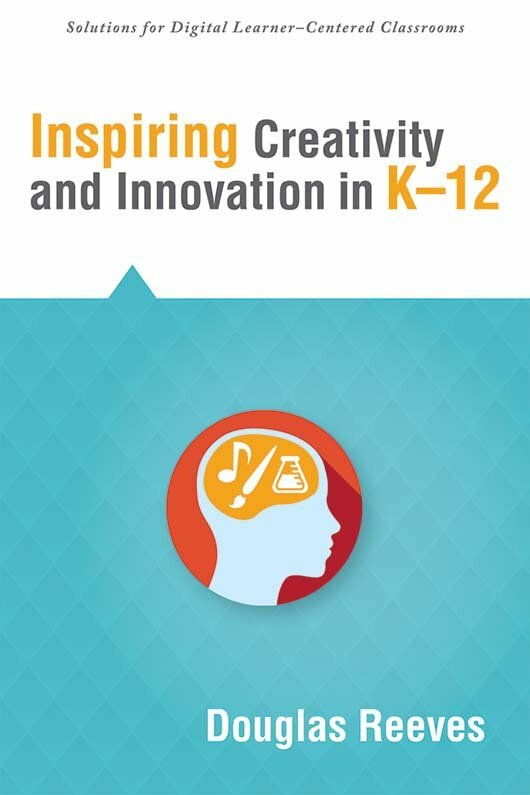 Gain insight on five practices that policymakers can use to keep creativity central in education.